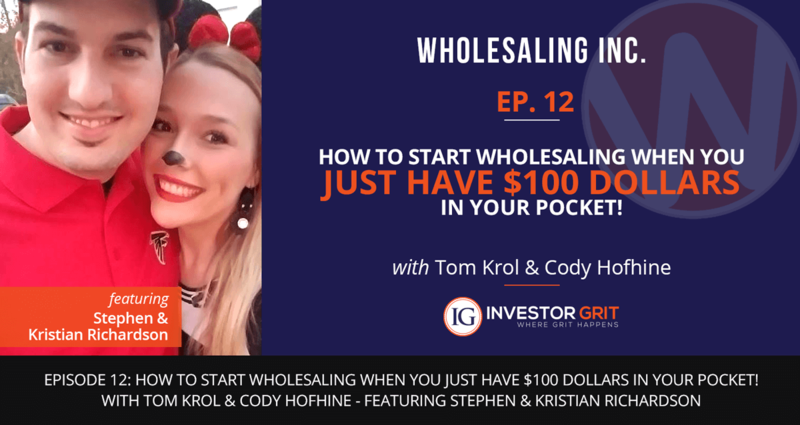 Episode 19: Is Wholesaling Houses Illegal? 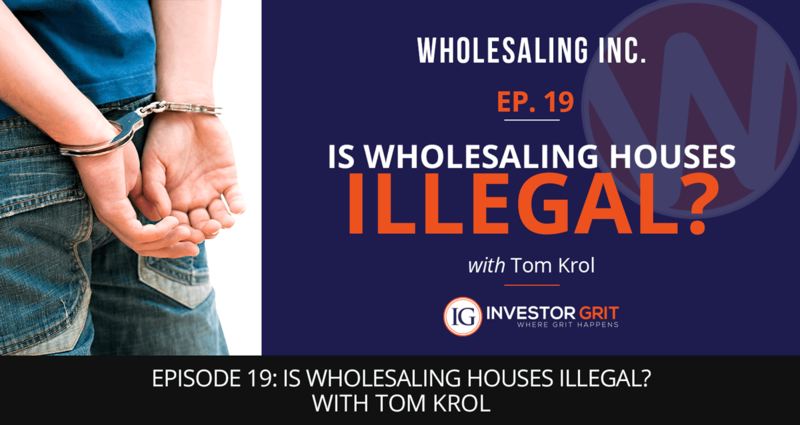 Is Wholesaling Houses Illegal? Depending on who you ask, you’ll probably get a different answer every time. 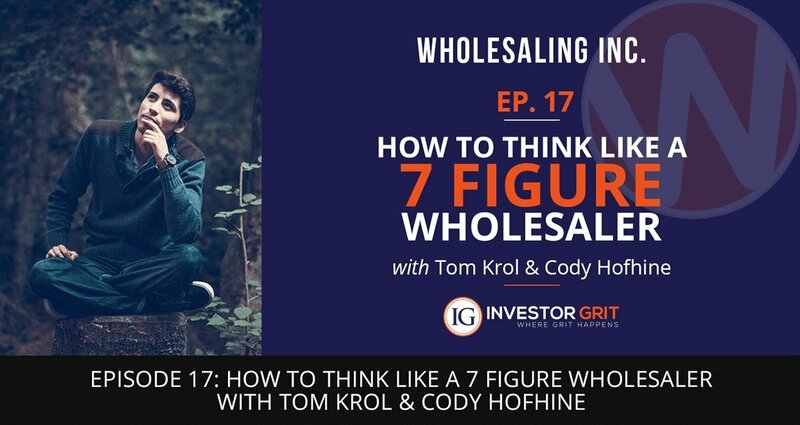 What does it take to make $60,000 in 7 months through wholesaling? Meet Philip Marsh from the Rhino Nation. Phil is a MASSIVE action taker and is now winning the game of wholesaling. Nothing worthwhile in life is ever easy. In our quest for success, many times we are often our own worst enemies. We usually talk ourselves out of doing what’s right (and important) most of the times. Have you ever met a real estate investor who’s just nailing it deal after deal? Today, you will meet a guy who’s doing exactly that! And he shares his “secret strategy” on how he’s KILLING it in a little known Real Estate niche (within a niche). 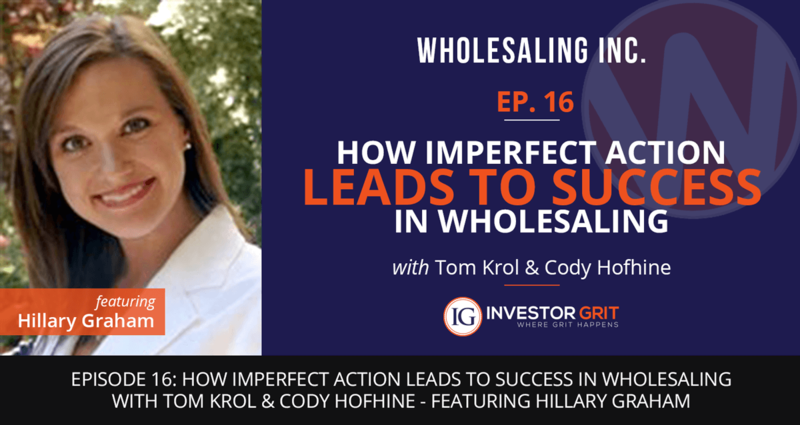 Episode 13: 5 Tips for Exploding Your Wholesaling Business! 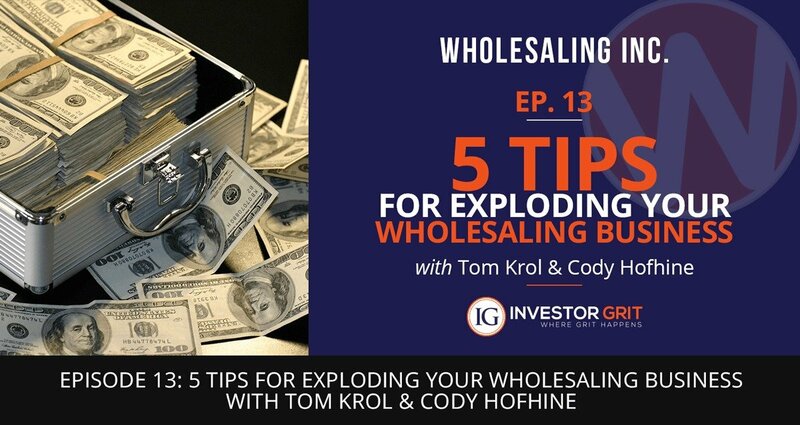 Today Tom reveals 5 tips that will help you absolutely explode your Wholesaling business. Today’s episode centers all around cash buyers. 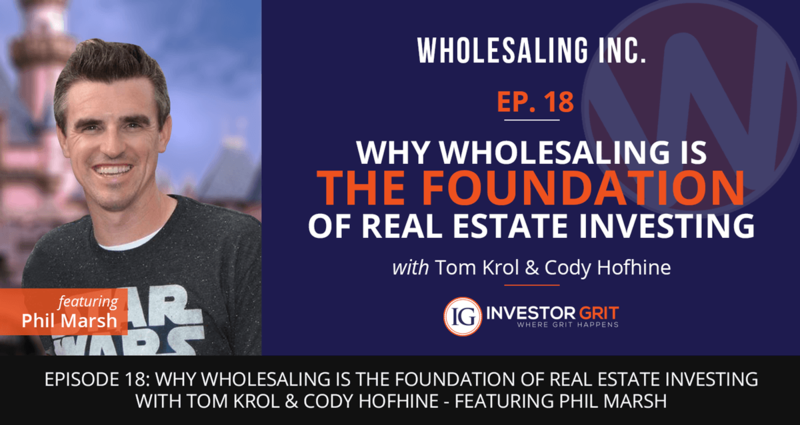 One of the most common reasons people don’t start wholesaling is that they don’t have the means to do it. 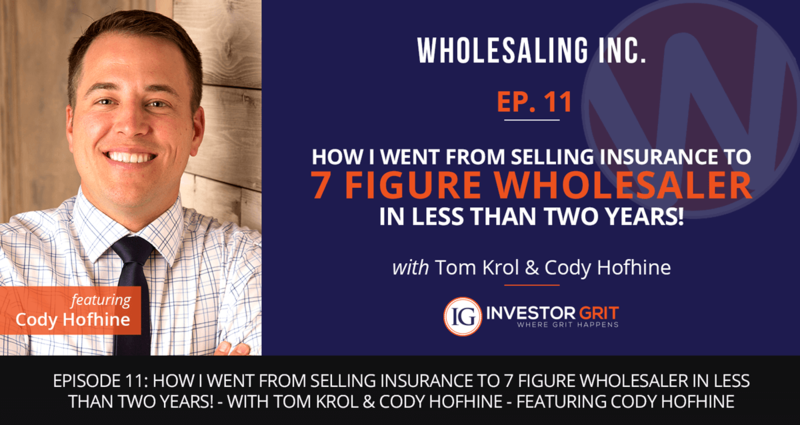 Episode 11: From Selling Insurance to 7 Figure Wholesaler in Less Than Two Years! 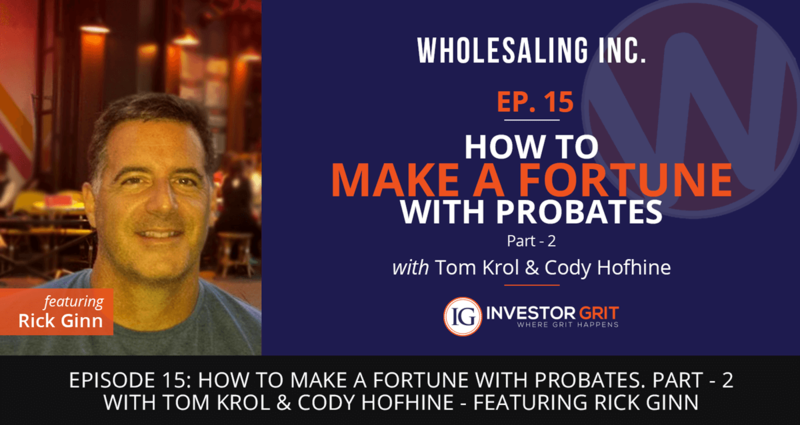 In this throwback episode, Tom gets to put insurance broker turned wholesaling ROCKSTAR, Cody Hofhine in the hotseat. 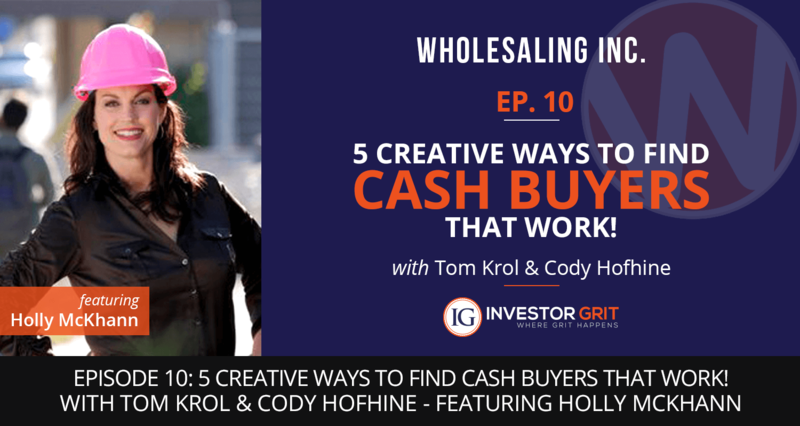 Episode 10: 5 Creative Ways to Find Cash Buyers that Work! I’m sure we don’t have to remind you how important networking is when it comes to Wholesaling and flipping. In fact, it’s an essential part of the Real Estate business and is critical to finding more deals and often times, the BEST deals!